A little rain wasn’t going to stop us this year. 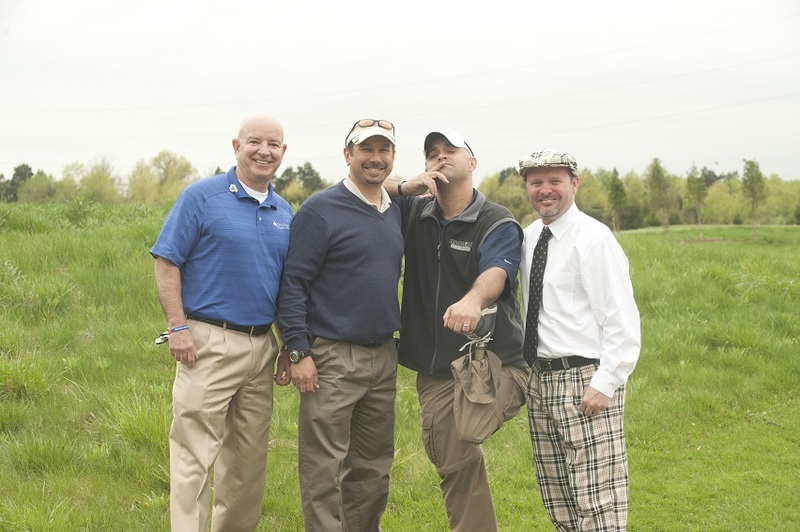 Earlier this month, Bridges SI hosted our third annual charity golf tournament at 1757 Golf Club in Dulles, Virginia. For the second year in a row, the tournament was held in benefit of Operation First Response, which concentrates its efforts in assisting our nation’s Wounded Heroes and Disabled Veterans. Although inclement weather forced a mid-round delay, all of the teams were able to turn in their complete 18-hole scorecards by the end of the day. Money was raised for OFR through purchasable mulligans, raffles, and individual contributions. In addition, Bridges SI as a company has matched that figure for the past two years we have paired with OFR. Overall, we have raised more than $6,000, and as you can see, the tournament is turning into an annual event that all look forward to. If you would like to donate to OFR, please click here. The Integration Station meets Innovation - Bridges SI leverages a state-of-the-art integration space to save customers valuable time and money. A key aspect of Bridges SI’s capabilities is in-house integration. 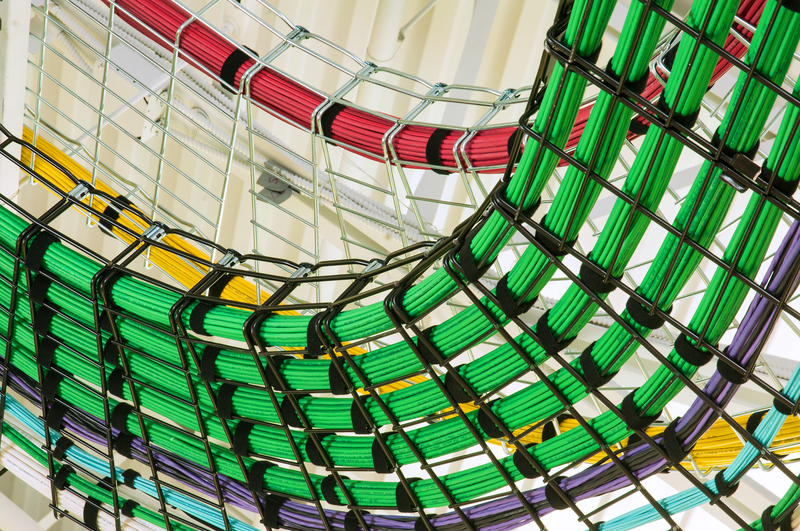 The ability to pre-fabricate racks and test equipment internally, prior to arriving to a client site, is crucial to a smooth installation process. ‘Pre-fab’ gives us the ability to efficiently prepare AV equipment with all the required tools and resources at the technician’s fingertips. By handling this portion of the project in-house, clients are saved valuable time and money by reducing impact and downtime on-site. In our recent post, “Room to Operate”, Nick highlighted the features and functionalities of our warehouse in the new facility, which is imperative as to how we function here at Bridges SI. Believe it or not, even though the warehouse is comparable in size to a basketball court as aforementioned, there is still so much more you need to see. Our team recently completed an Audiovisual (AV) design and integration project for a National Institute of Health (NIH) NIAID facility. The facility is used for personnel training, presentations, and executive collaboration/strategy sessions. 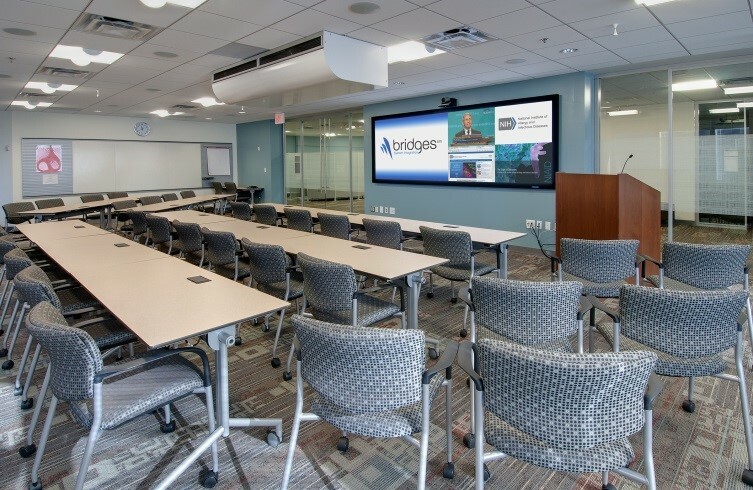 Bridges SI implemented a digital solution comprised of cutting-edge display and switching technologies to meet the requirements. 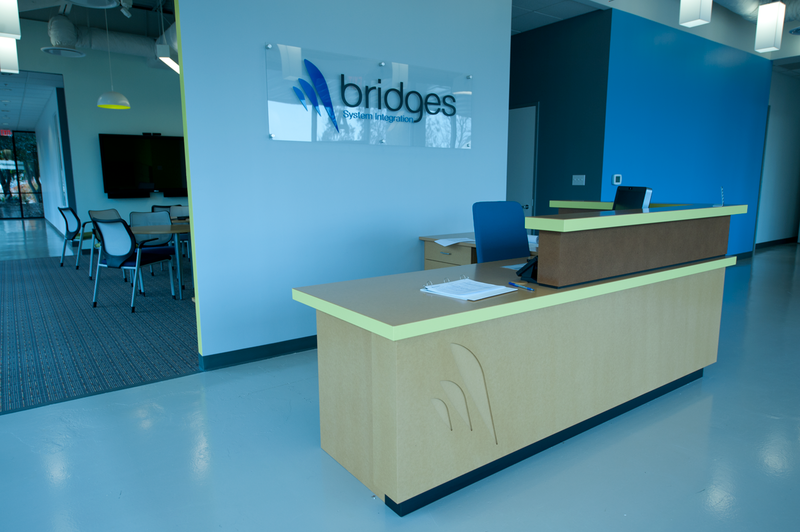 Bridges SI is growing, and one of the main advantages of our new headquarters build out is a drastic increase in logistical capacity and work space. Bridges SI's logistics department was previously operating in a shared space of roughly 800 square feet, allocated between integration and warehousing. 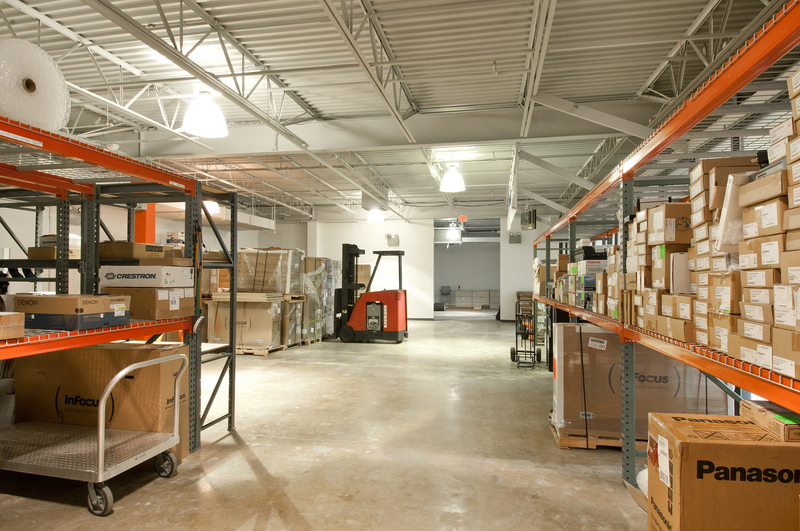 Our new building contains 5,000 square feet of dedicated warehouse space. To put that in perspective, we've upgraded the size of our warehouse from a UFC octagon to a basketball court. Today, March 7, 2014, is a very important Friday in internet history. Well… we’d like to think so, at least. It is with great humility that I have the privilege of introducing you, the internet, to the official Bridges System Integration (Bridges SI) blog. Blog, meet Internet. Internet, meet Blog. Bridges SI is headquartered in the Washington, DC National Capital Region. We are committed to delivering turnkey collaboration systems that improve the way organizations function. We sell decision-making.